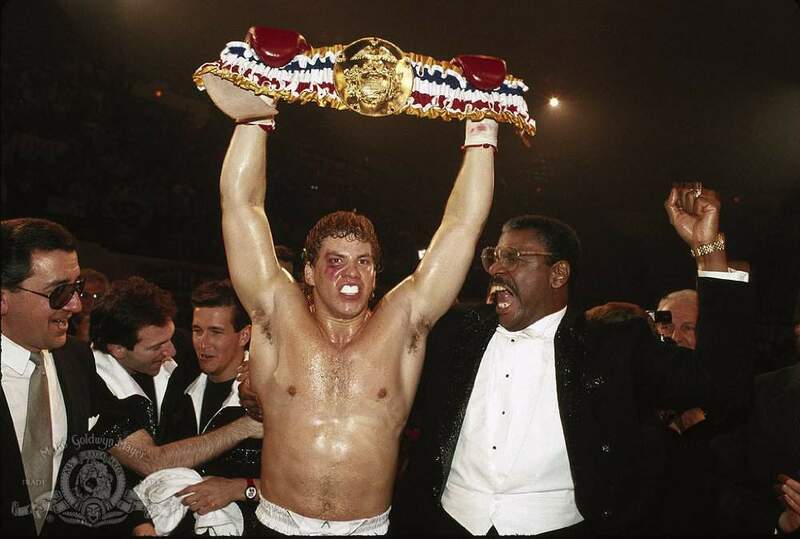 World heavyweight boxing champion Rocky Balboa returns home to Philadelphia to a hero's welcome after defeating Ivan Drago in a brutal match. 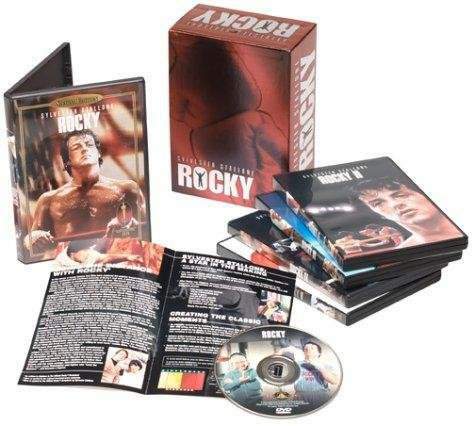 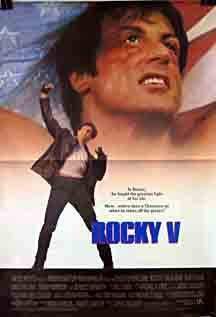 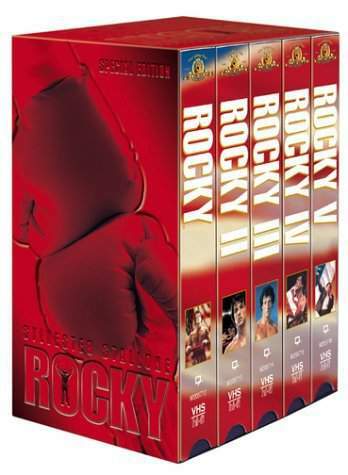 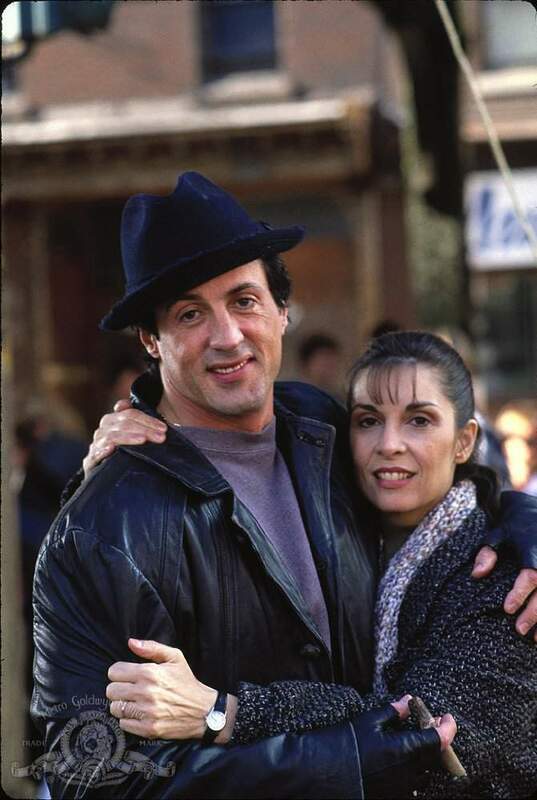 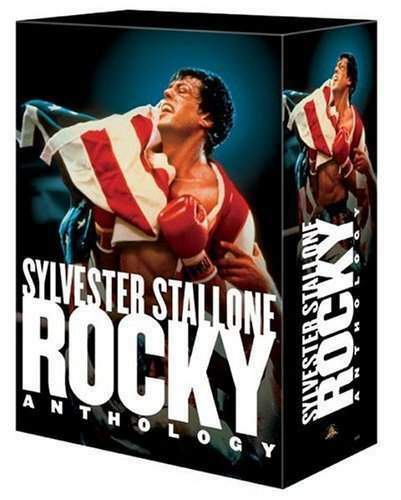 Rocky soon discovers that his match with Drago has left him with damage to his brain, and his fortune, which he had entrusted to his wife Adrian's brother Paulie, has been squandered by an incompetent accountant. 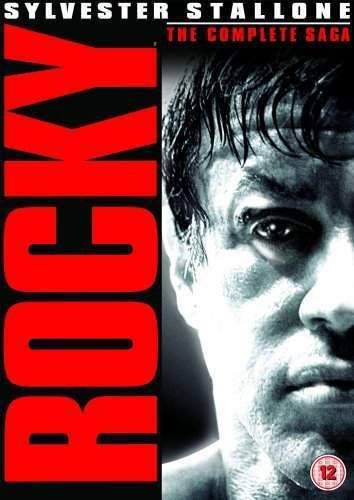 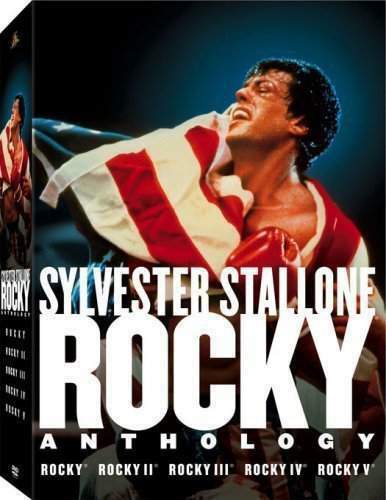 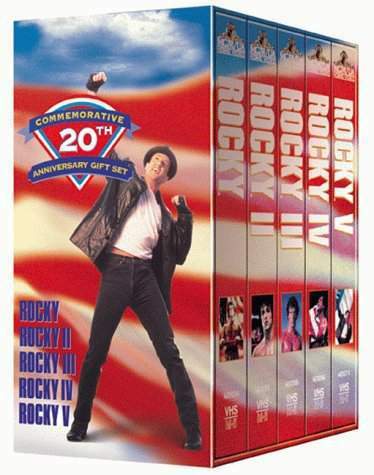 In debt to the IRS, Rocky is forced to sell most of his possessions, including his mansion. 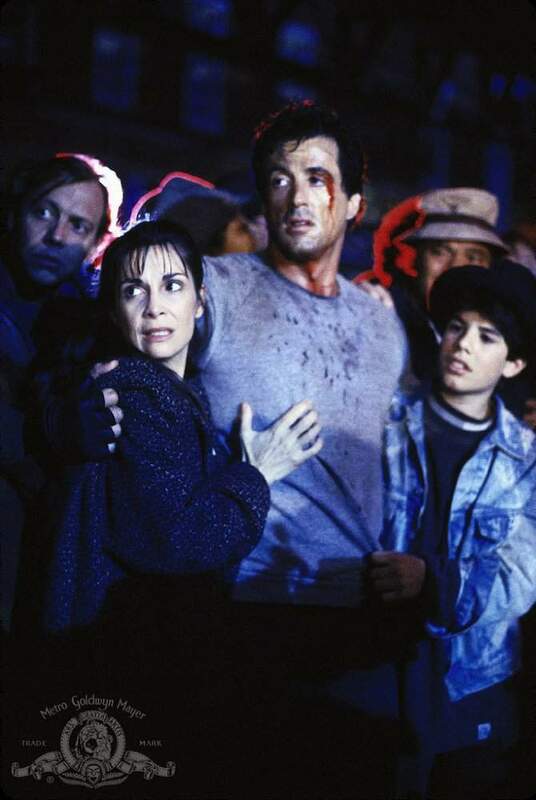 Rocky, Adrian, and their son Rocky Balboa Jr, move back to Rocky's old neighborhood in South Philadelphia. 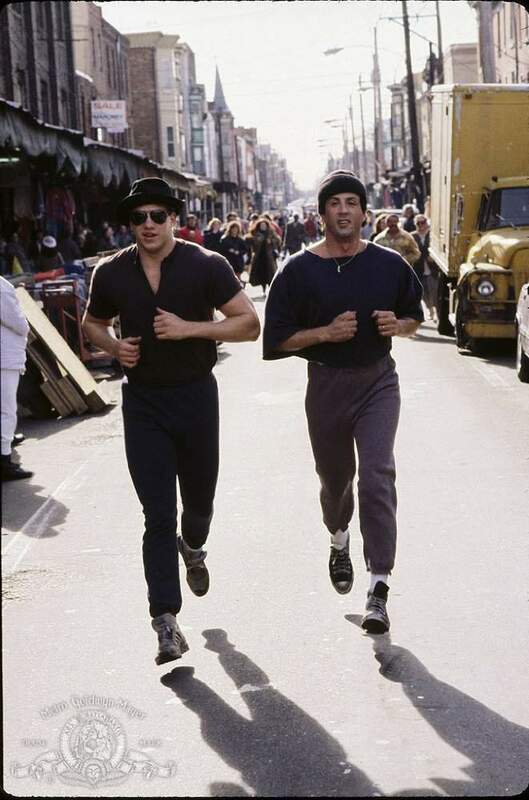 Adjustment to the dramatically different lifestyle proves to be more difficult for Rocky Balboa Jr than it is for Rocky and Adrian. 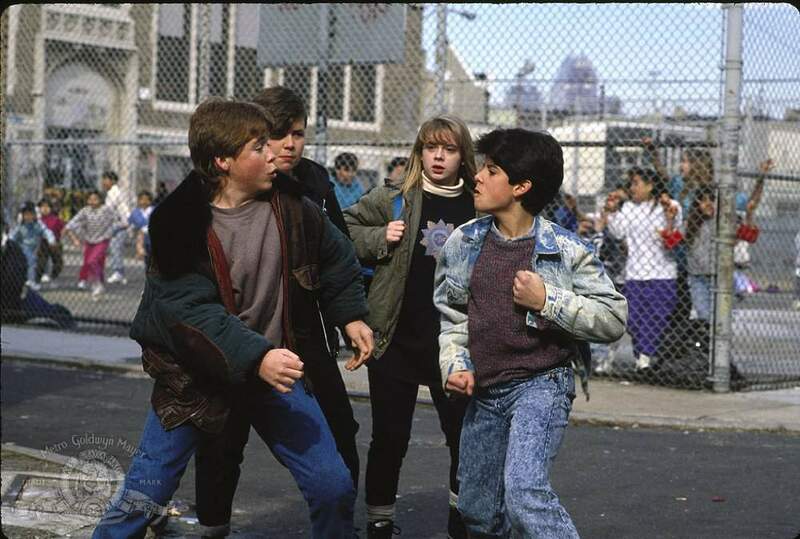 Junior quickly becomes involved with a bad crowd, and encounters a bully. 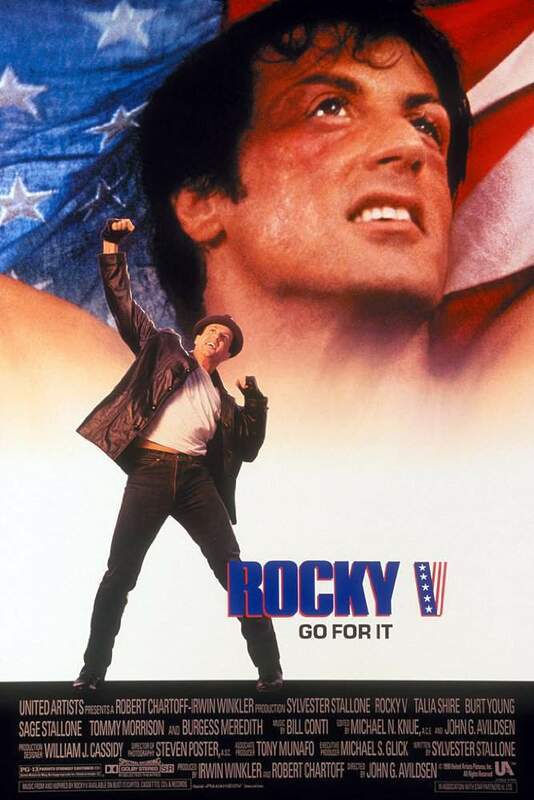 Meanwhile, financially desperate Rocky is tempted to re-enter the ring when shady promoter George Washington Duke offers him a huge amount o f money to defend his title. 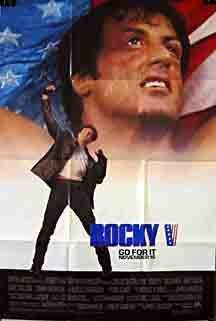 Adrian insists that Rocky not risk his life by returning to the ring. 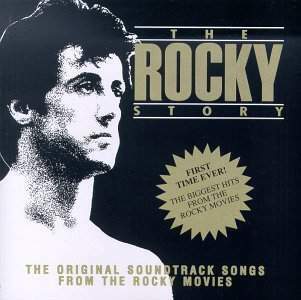 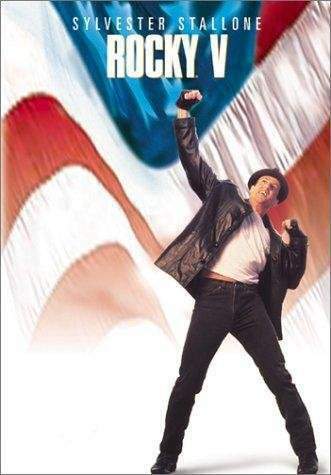 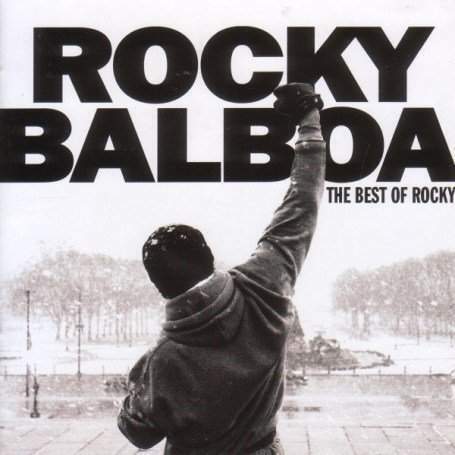 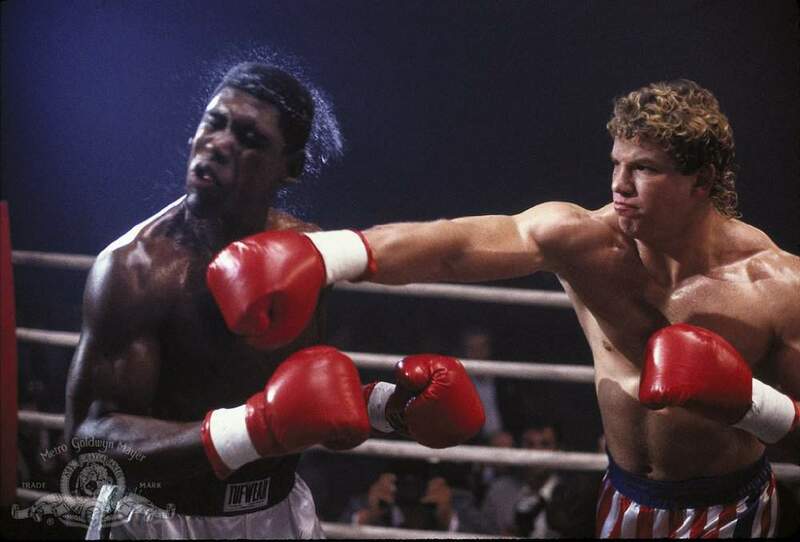 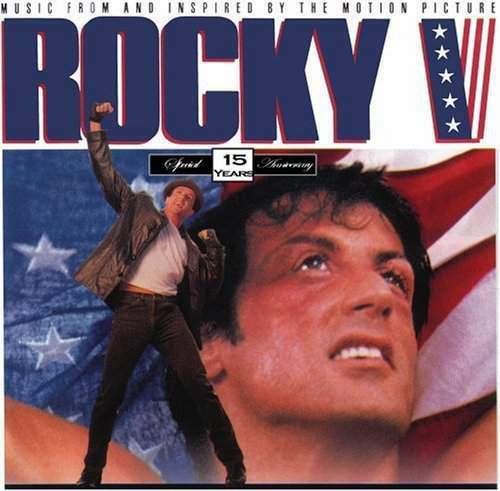 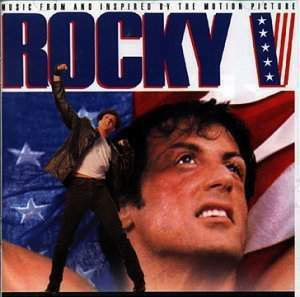 Rocky's financial future looks bleak, until he is approached by a young boxer named Tommy "Machine" Gunn, who idolizes Rocky and begs Rocky to help him train. 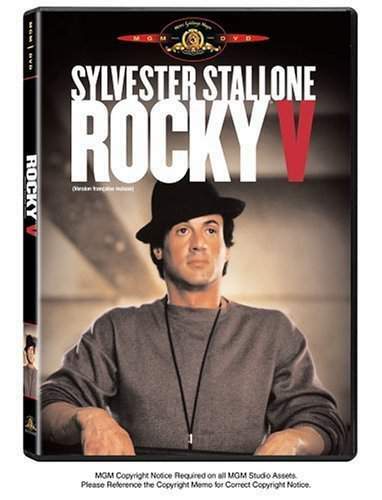 Rocky agrees to train Tommy, but this hurts Rocky's relationship with Junior, who believes Rocky is neglecting him in favor of Tommy. 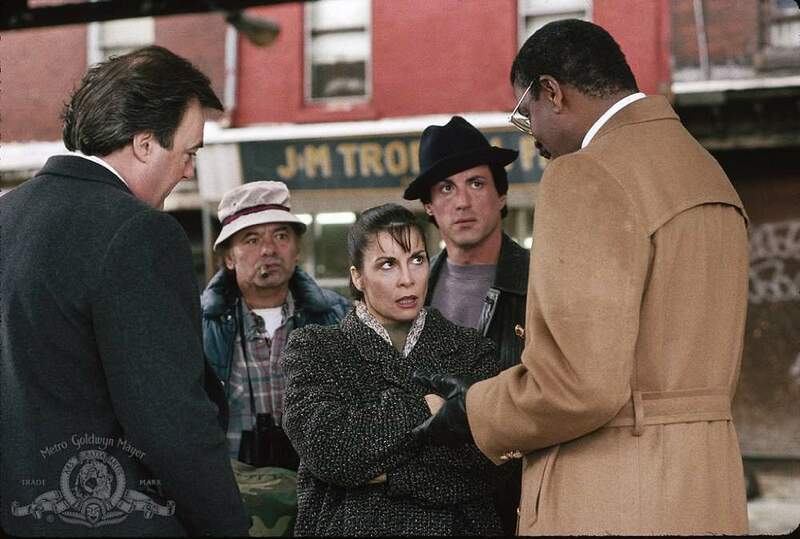 Junior becomes even more deeply involved with the bad crowd that he has fallen into. 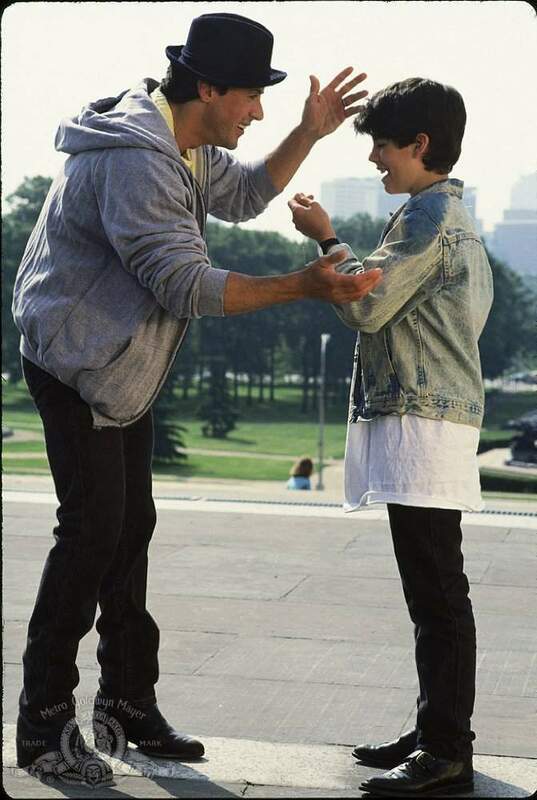 Junior even undergoes training and beats up the bully who was harassing him. 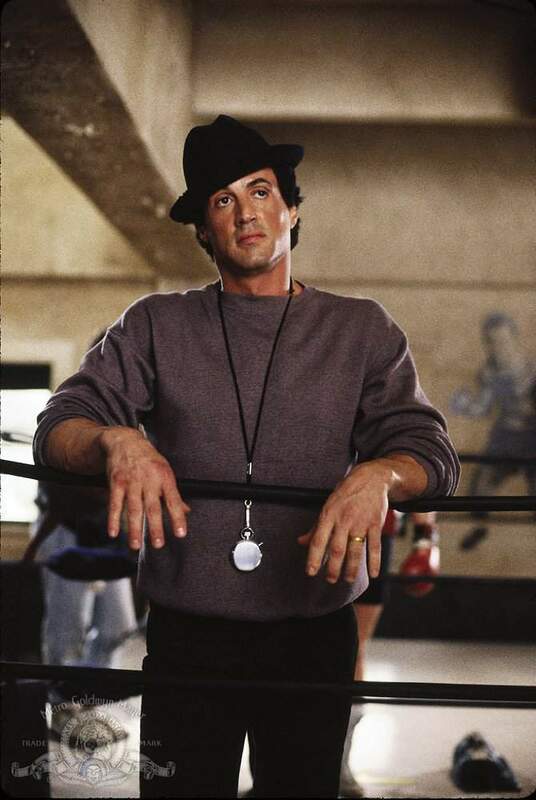 After Tommy wins his first few matches, he starts becoming arrogant. 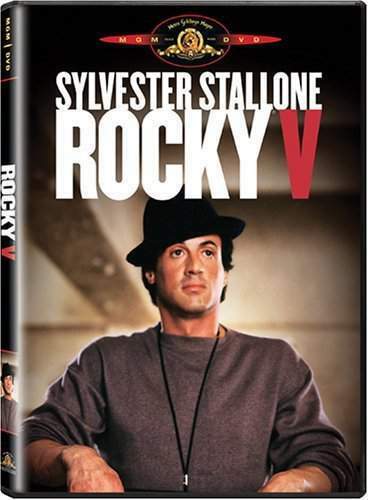 When Tommy, who wants a high profile match against a champion, arrogantly decides that Rocky is not moving him up quickly enough, an impatient Tommy turns his back on Rocky and hires Duke as his new manager. 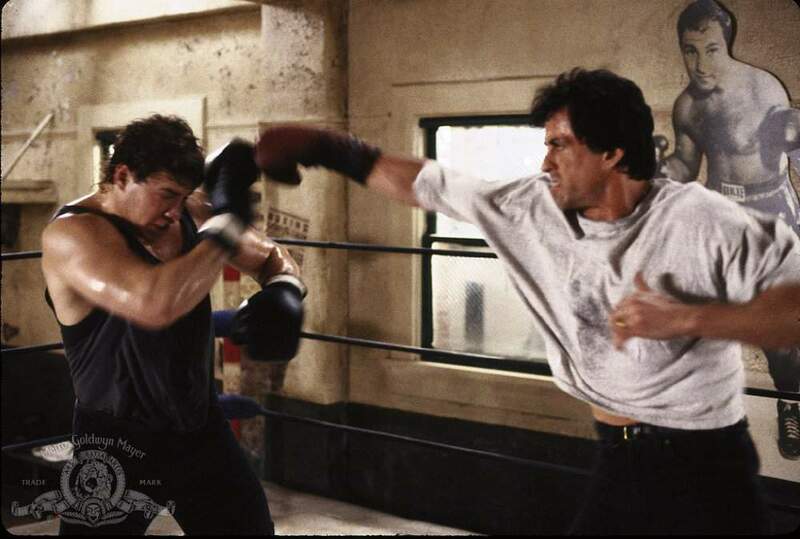 While this gives Rocky and Junior the chance they need to work things out with each other, Tommy wins a belt, and still doesn't have the respect that he's arrogantly looking for because fans always boo him. 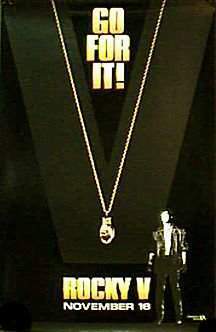 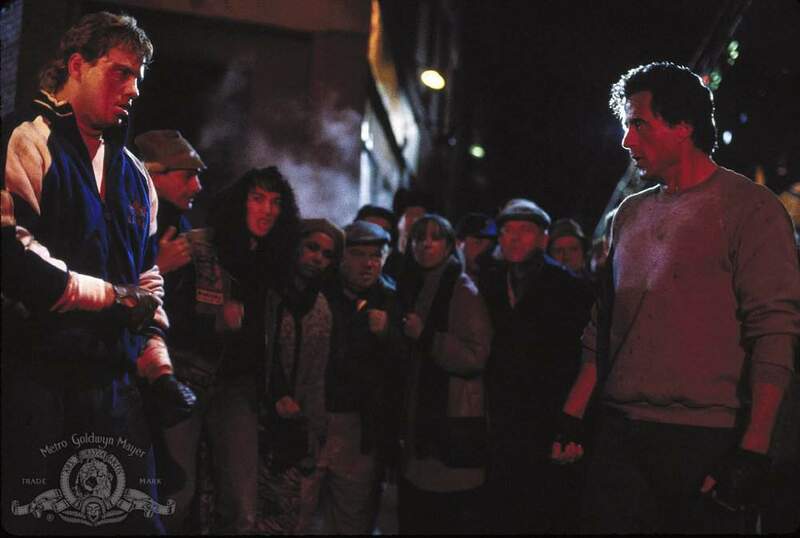 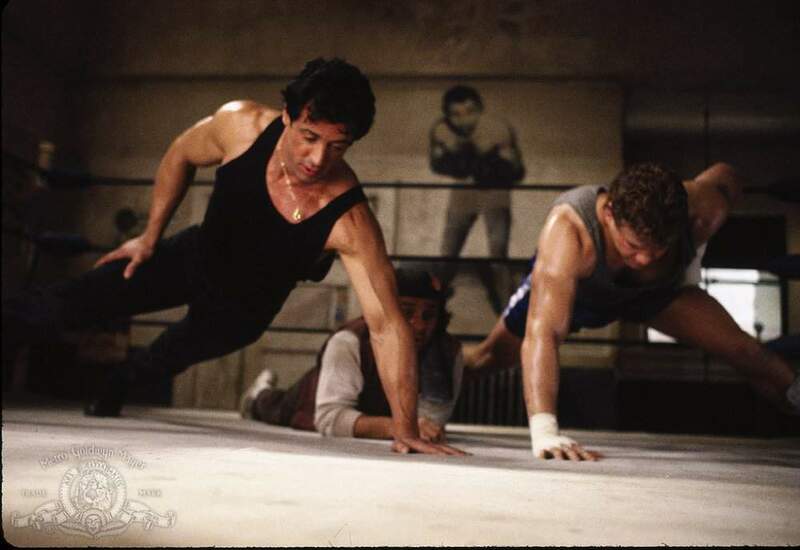 Duke tells Tommy that the only way to get the respect Tommy wants would be to beat Rocky one-on-one, so Duke and Tommy find Rocky at a bar, and Tommy challenges Rocky to a street fight that may put Rocky's life on the line.